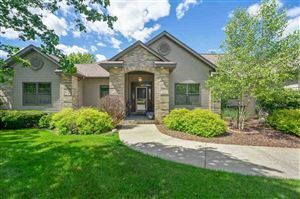 Located just a short distance east of Madison, the city of Sun Prairie is a wonderful place to consider living if you would like to work in Madison and have a very manageable commute to the east side. With over 30,000 residents, Sun Prairie has plenty to offer as one of the larger towns in the area. A rapidly revitalized downtown area features new bars and restaurants, and the Sun Prairie Athletic Club is a perfect place to get top quality workout facilities in a family friendly environment. Anywhere you live in Sun Prairie, you will be minutes from the Dane County Airport and Madison. Featuring rolling hills and gentle plains, the area around Sun Prairie is the picture of Wisconsin farmland, and the city itself retains all the great quirks and charms of its past. From a Speedway for summer racing to a beautiful new pool facility, Sun Prairie manages to honor its history while adapting and expanding to the new residents flocking to this great city. Don’t miss the Sweet Corn Fesitval and the Groundhog Day traditions that make Sun Prairie one of a kind. The Sun Prairie School District offers classes from 4K to 12 and has over 6,000 students with 10 schools serving the district. 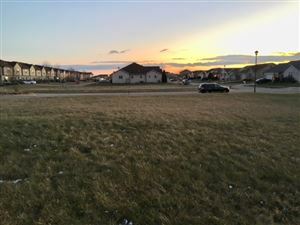 Check out all the great homes in Sun Prairie. 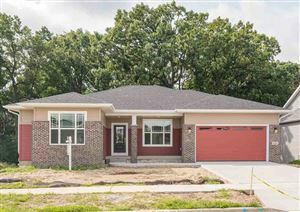 See all Sun Prairie Homes For Sale.